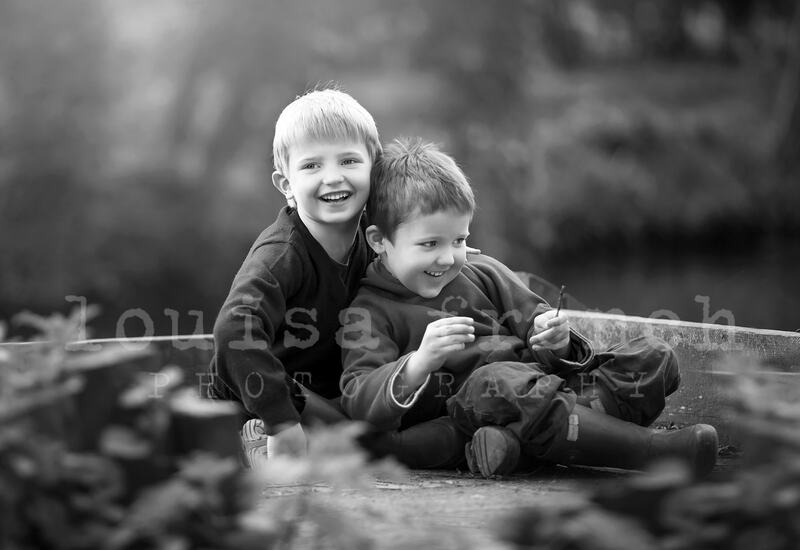 These cute brothers were such fun to photograph. 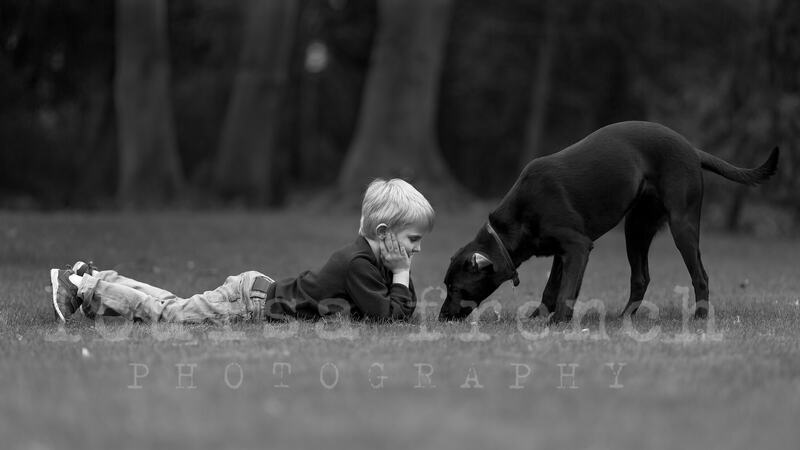 Close in age, but such different personalities. 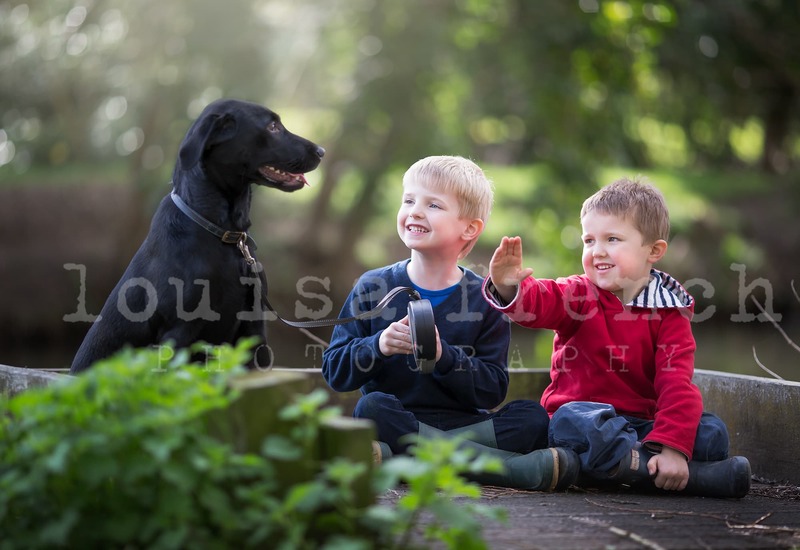 The family were keen to capture some casual images of the boys and include their puppy Lottie, a gorgeous energetic 10-month black Labrador. 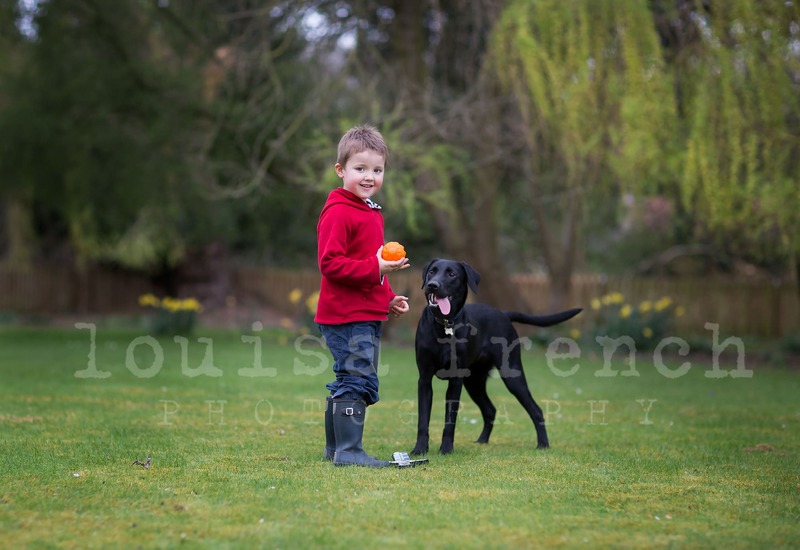 Who said never work with children and animals?? 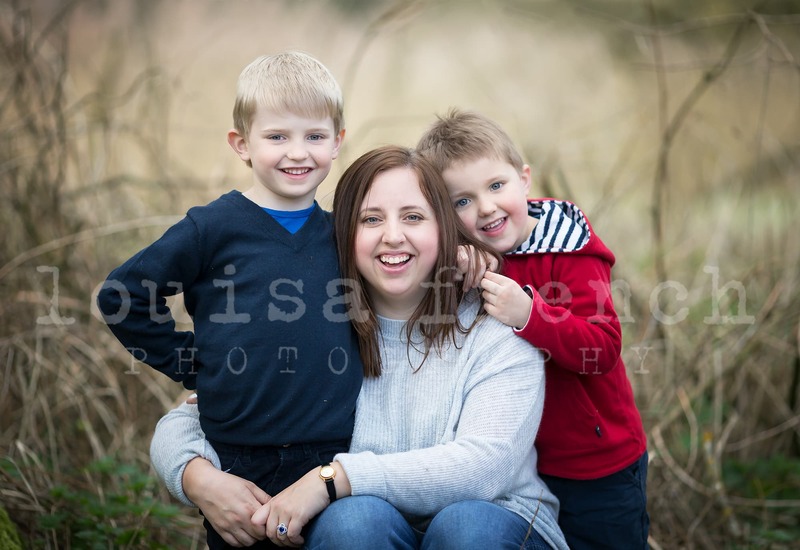 Well I love doing both! 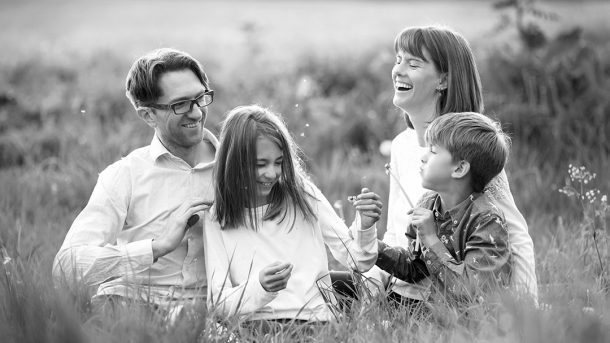 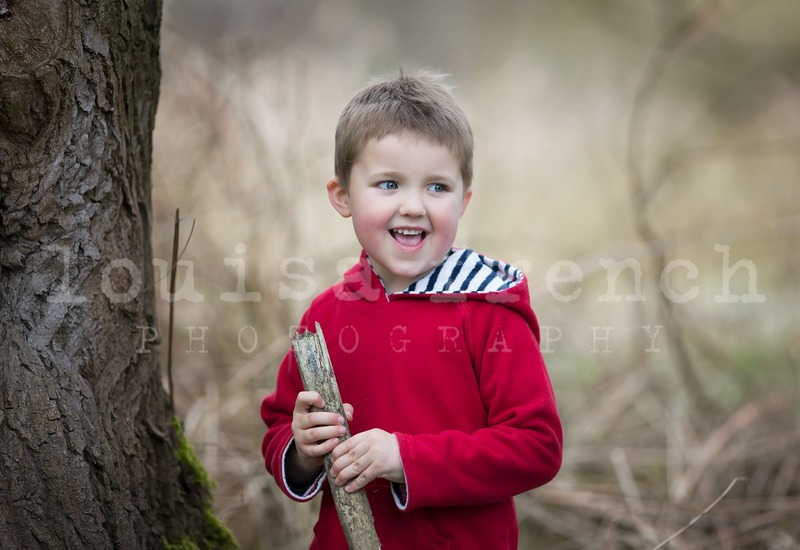 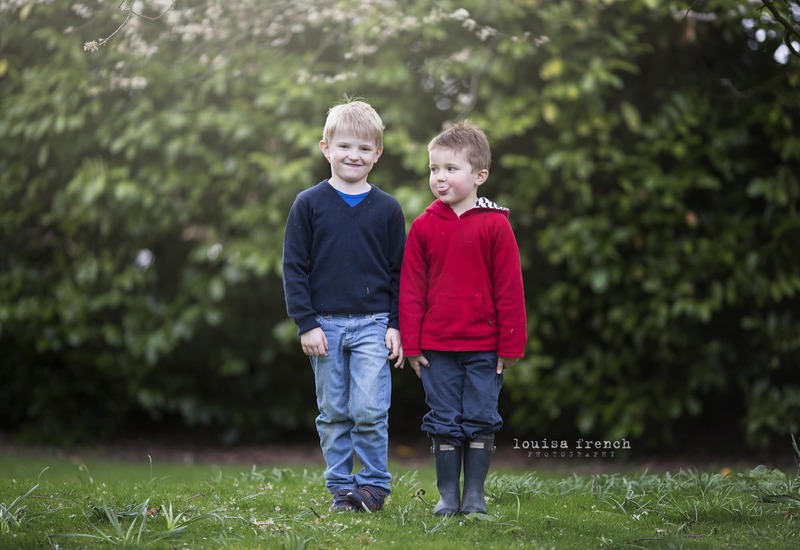 If you are interested in booking a family photography session with Louisa French Photography, you can find out more about her products and packages here.